Music recording artist, business mogul and philanthropist Akon has entered a partnership to bring electricity to one million households in Africa! 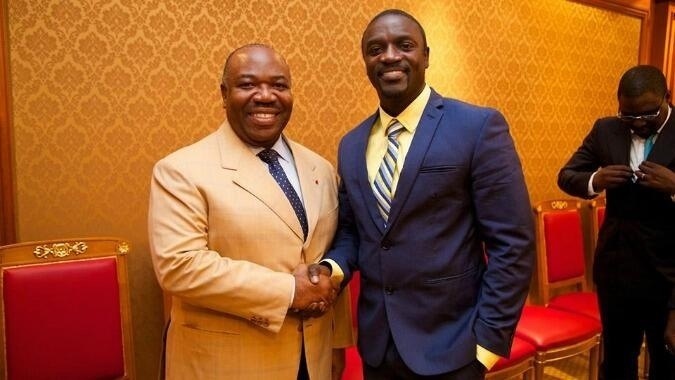 Akon has formed a strong international business alliance by partnering with companies such as The Give1 Project and Solektra International, member of Africa Development Solutions Group. The initiative aims to tackle the shocking statistic that more than two-thirds of the population of sub-Saharan Africa lacks electricity, and that more than 85 percent of those living in rural areas do not have access. The goal is to bring electricity to one million African households by the end of 2014. Hats of to Akon for making such a commendable commitment and lets hope it inspires others to initiate action across the continent!